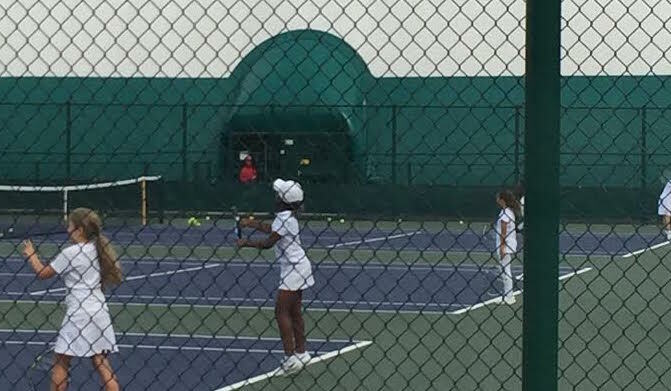 Join We Serve Vacation Club today, and enjoy 30% off your yearly membership at We Serve Tennis Academy. You’ll also recieve a free racket, free t-shirt and a free water bottle. All children ages 10 and under can visit and play with our professional coaches and players for free once a week. Recieve free tennis training and access to all of our grounds for the first two months of your membership.